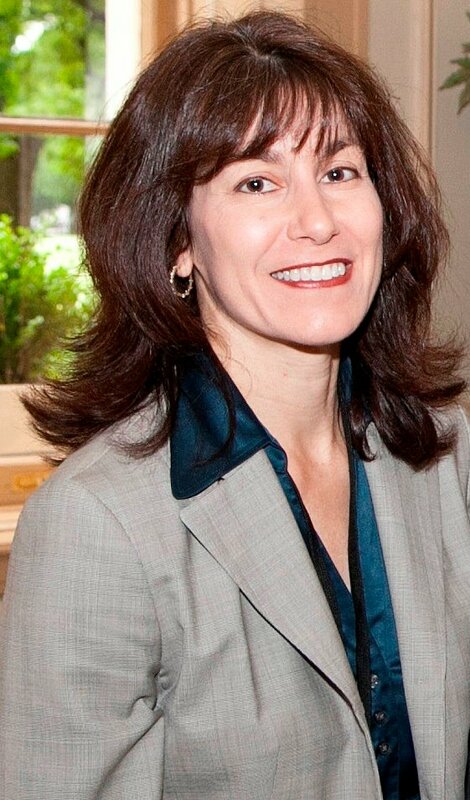 Michelle Ciccolo has devoted her career to public service. She has worked as an executive in municipal government, held leadership positions in regional planning, and has been a highly regarded contributor to State boards and commissions. Michelle grew up in Lexington, attended Lexington Public Schools, and served on Town Meeting when she came back from college. She and her husband, Philip Jackson, have raised their sons in Lexington. Their older son is off to college and their younger son will graduate from LHS this year. Michelle has served on the Lexington Planning Board and is now Vice Chair of the Board of Selectmen, serving her second three-year term. Her government service includes three terms as President of the Metropolitan Area Planning Council (MAPC), two terms as the First Vice-President of the Massachusetts Selectman’s Association on the statewide Mass. Municipal Association Board and years meeting monthly with State agency heads, the Lt. Governor and sometimes the Governor as an appointee to the Governor’s Local Government Advisory Commission. Michelle has served on numerous state-wide boards specializing in Transportation, public health, and the environment. She is a noted expert in transportation circles, having been a driving force behind such important initiatives as the Statewide Complete Streets Program, the Assabet River Rail Trail and recent efforts to improve Suburban Mobility. The work that she has contributed to has touched the lives of thousands of people. permitting, and real estate management.